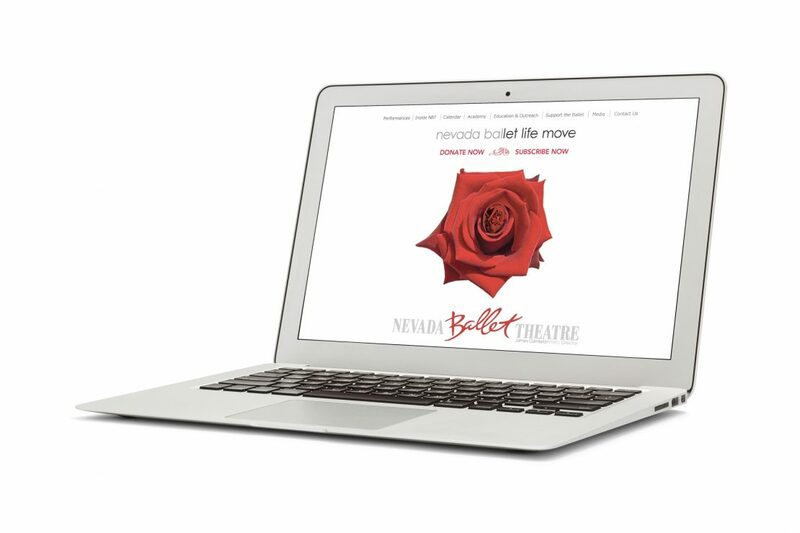 Nevada Ballet Theatre, one of the state’s largest and oldest performing arts organizations, commissioned Quixotic Creative to brand their 38th Season. 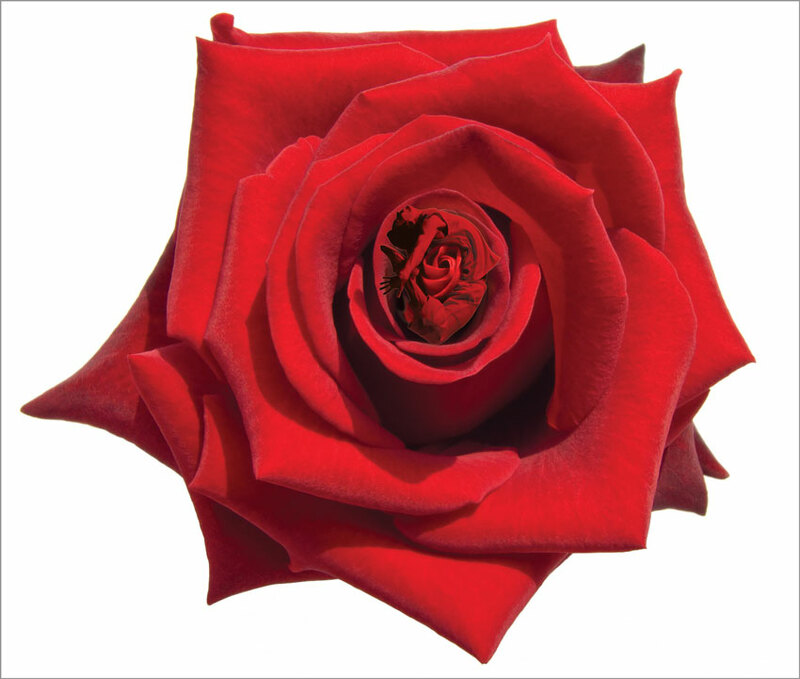 They recently hired a new creative director, James Canfield, a former Joffrey Ballet dancer and founder of Oregon Ballet Theatre, and the 38th season was a bold new beginning. 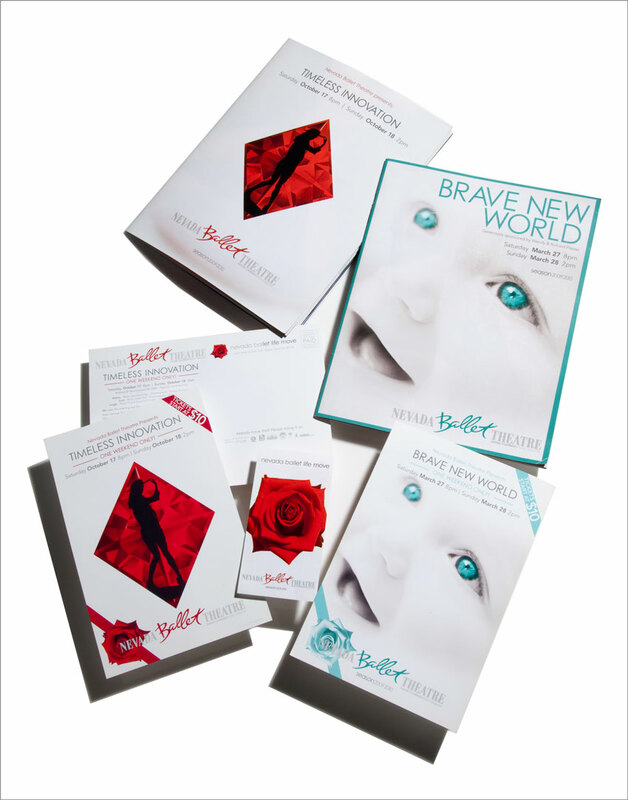 Quixotic created a tagline that incorporated the word ballet with ‘let life move’, and designed an elegant, modern brand that was successfully translated to the seasons multiple pieces of print and digital marketing. 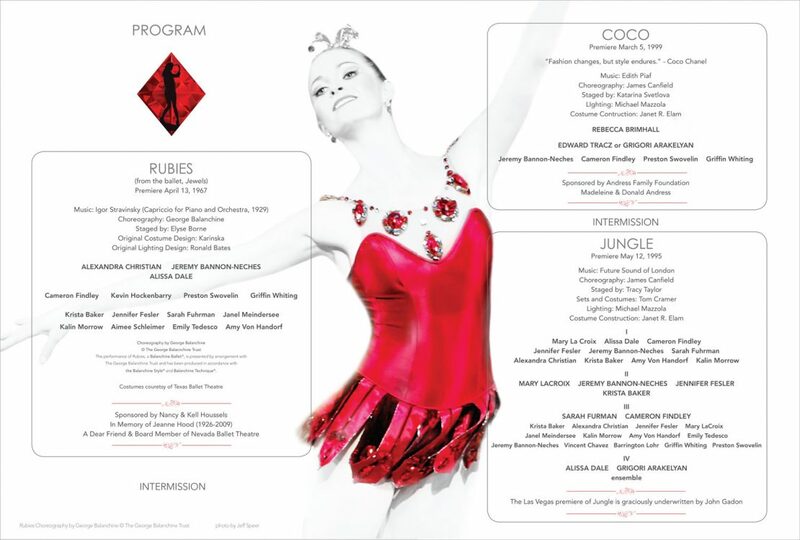 The season and Mr. Canfield’s debut was success, and Quixotic Creative designed all print and web for the next five seasons, including their annual Black & White Ball and their gala and debut as the resident ballet company at The Smith Center for the Performing Arts, a world renowned performing arts center. 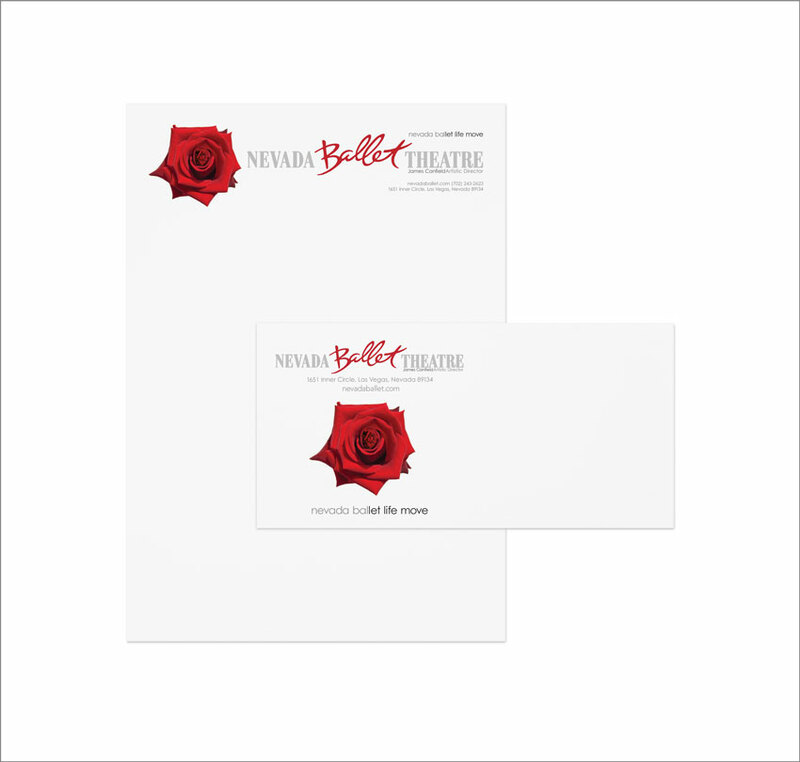 Quixotic Creative was also asked to brand and design all print and digital marketing for the new two-million dollar production of The Nutcracker.